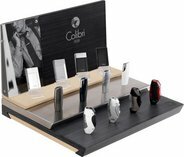 Famous for his confidence, Colibri`s founder Julius Lowenthal started out with a vision that would transform the world of cigars and launch an international brand. 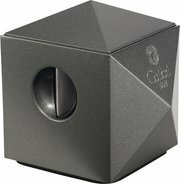 Today the Colibri renaissance brings you the same classic styling and engineering leadership alongside superb modern functionality. 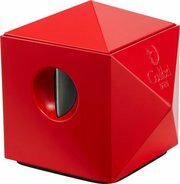 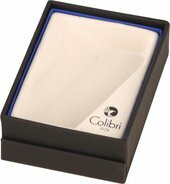 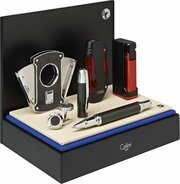 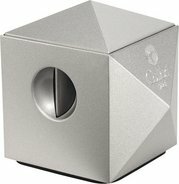 Till today Colibri continues bringing you a wide range of luxury products designed in London for both style and technical excellence: from luxury lighters and accessories for cigar smokers to jewelry, leather goods and pens. 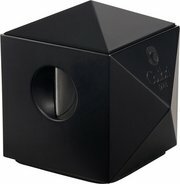 COLIBRI laser cigar lighter"Enterprise" matte black/chr.pol. 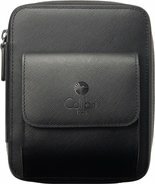 COLIBRI travel cigar case "Explorer" leather black f.12 cig.